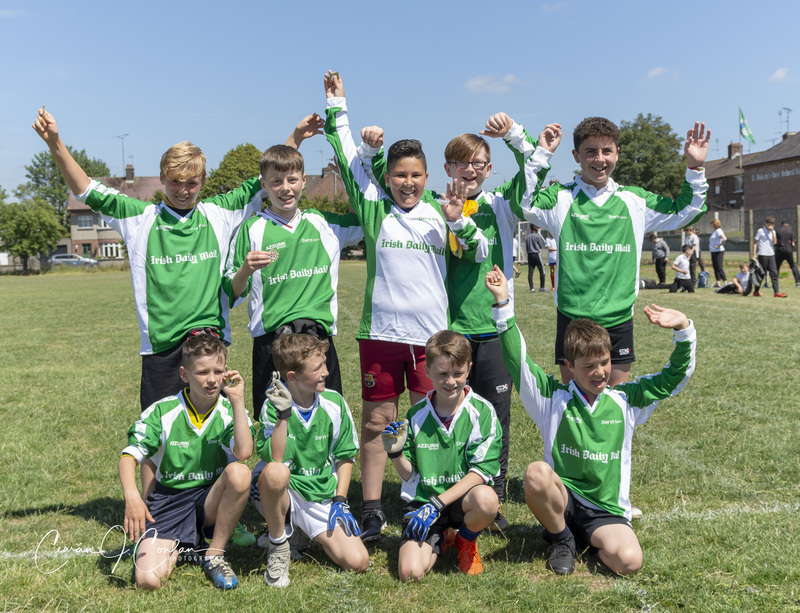 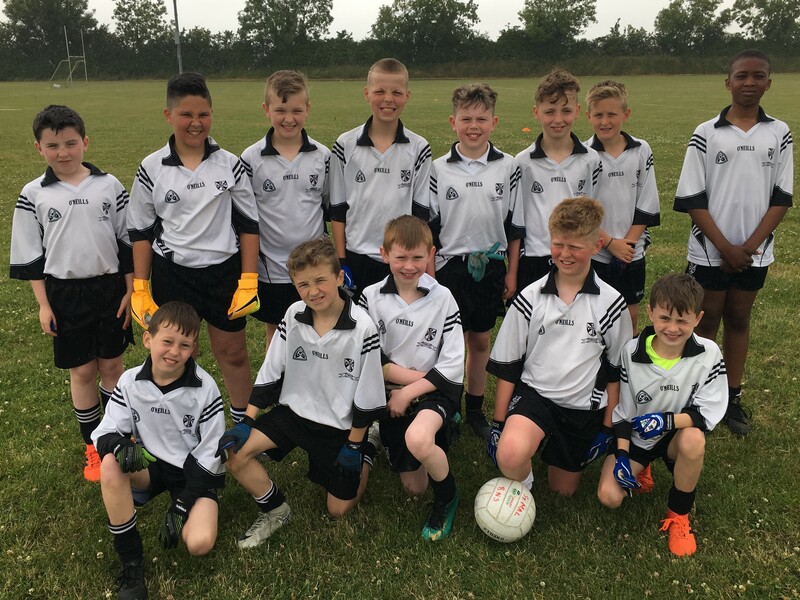 Well done to our U’11 GAA team who made it through to the final of the recent Louth all County GAA Blitz in Darver. 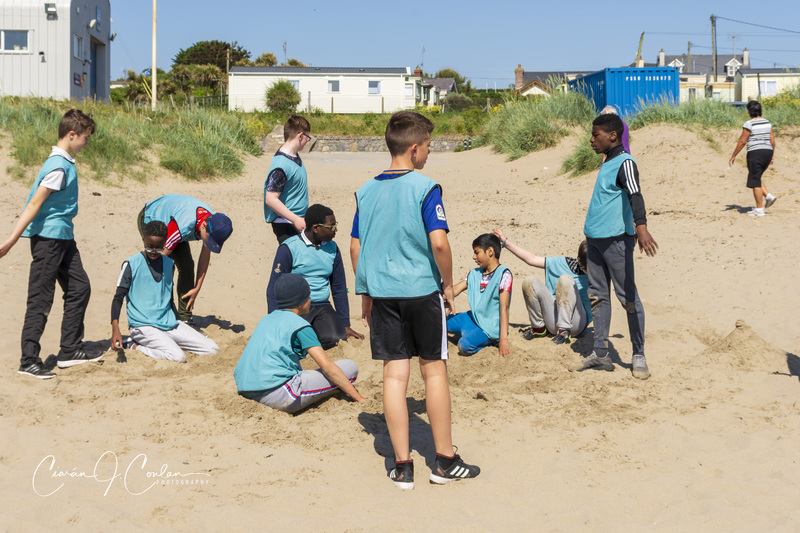 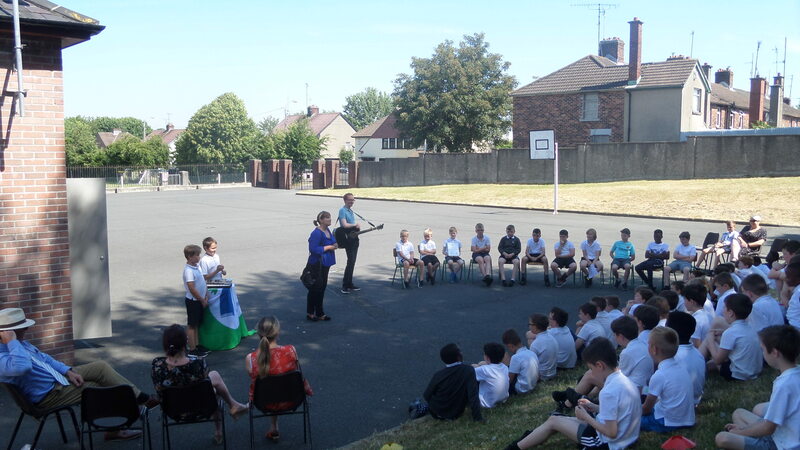 It was great to see some of our classes take real advantage of the fantastic weather we’ve had recently. 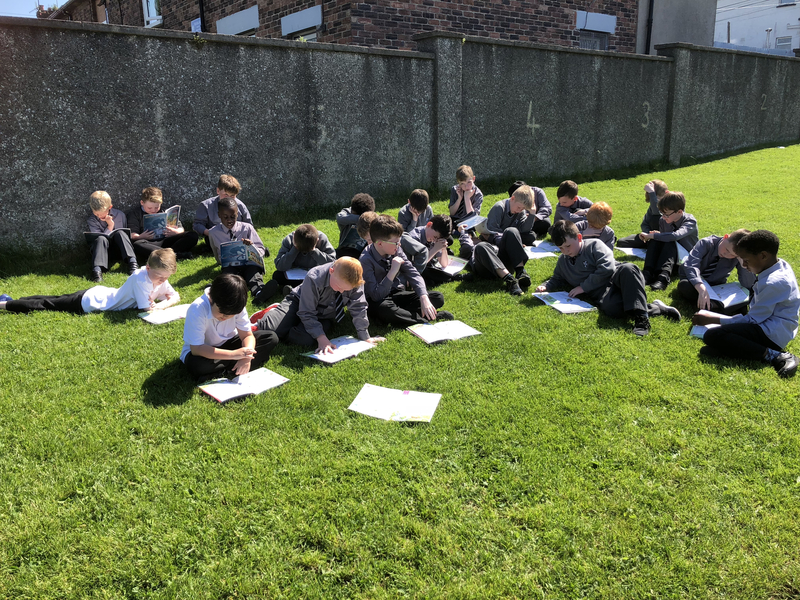 Here are Ms Ronan’s 3rd class reading their English in the sun. 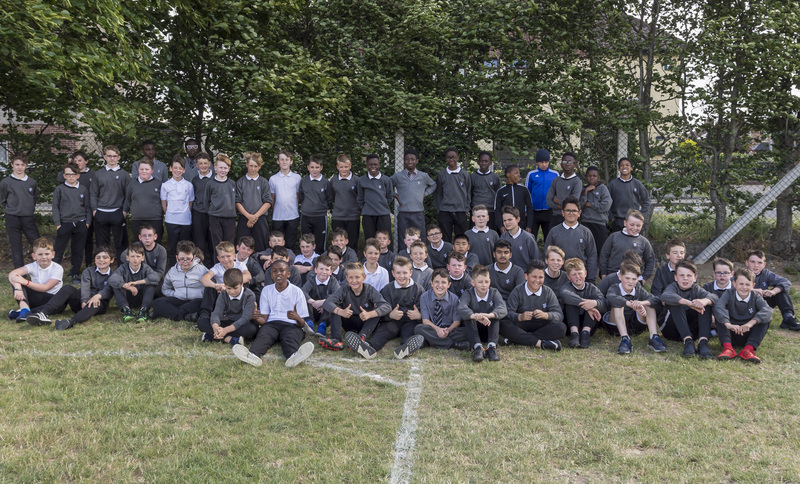 Enjoy boys! 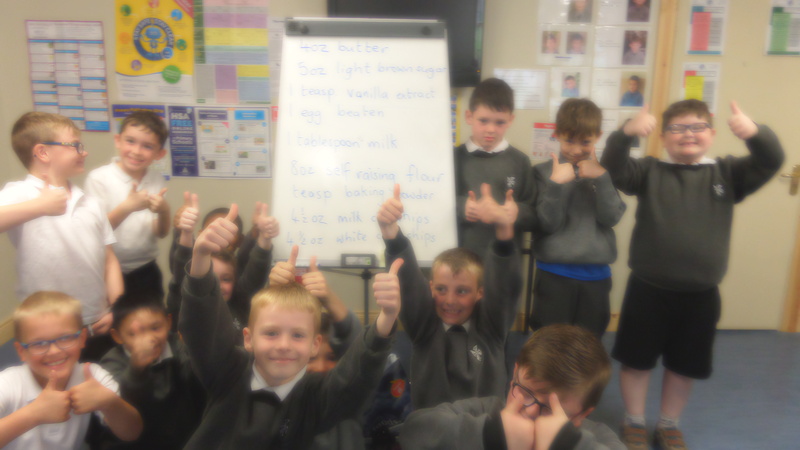 Ms Halpenny’s Class – Baking up a storm! 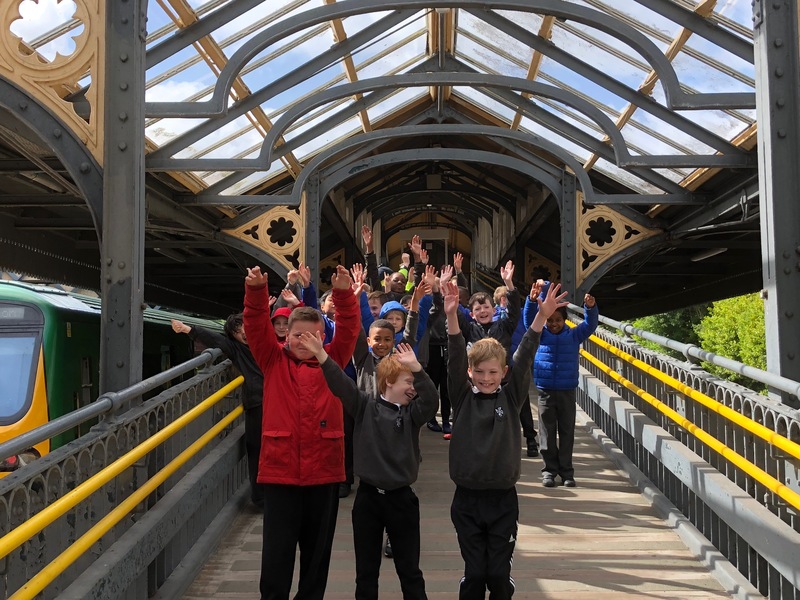 Ms. Ronan’s class had a very enjoyable trip to Clarke Station where they were met by Irish Rail staff who showed them around the station, the old signal house and the museum. 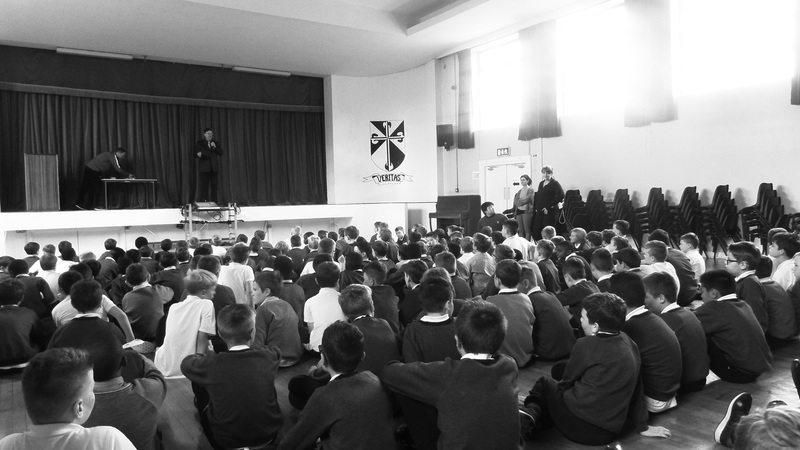 Everyone’s favourite part was getting the opportunity to climb into the drivers cab for a look around.